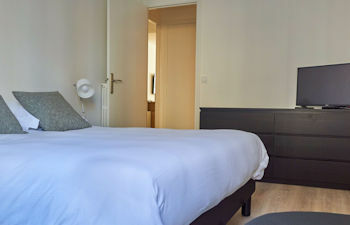 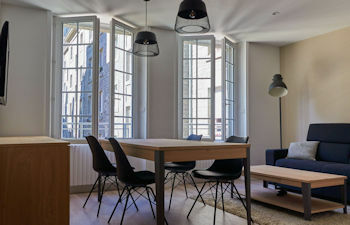 Ideal for families of up to 4 people, our one-bedroom apartments are located in the heart of the old town of Saint Malo. 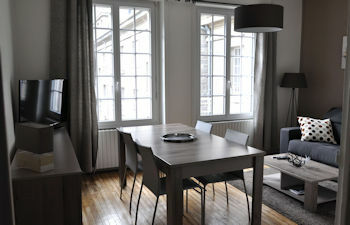 They offer a bright living-room with a sofabed and a TV, a bedroom with a double bed, a shower room and separate toilets. 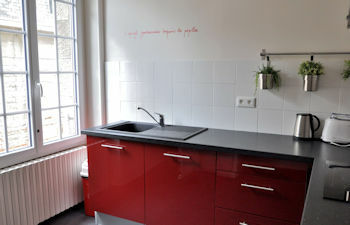 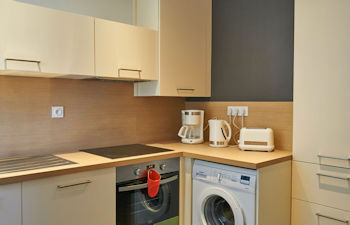 The kitchens are all fully equipped with a dishwasher, a washing machine, a microwave and an oven. 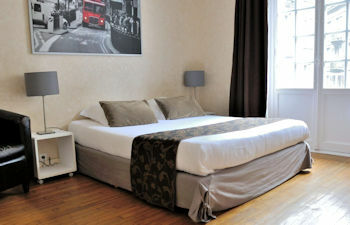 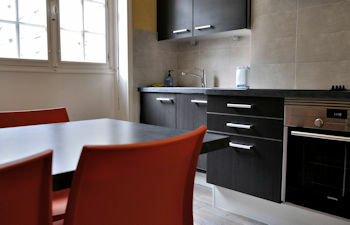 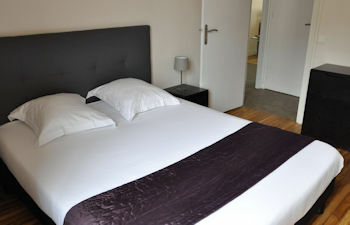 Bed linen and household linens are provided and there is complimentary WiFi throughout the apartments.